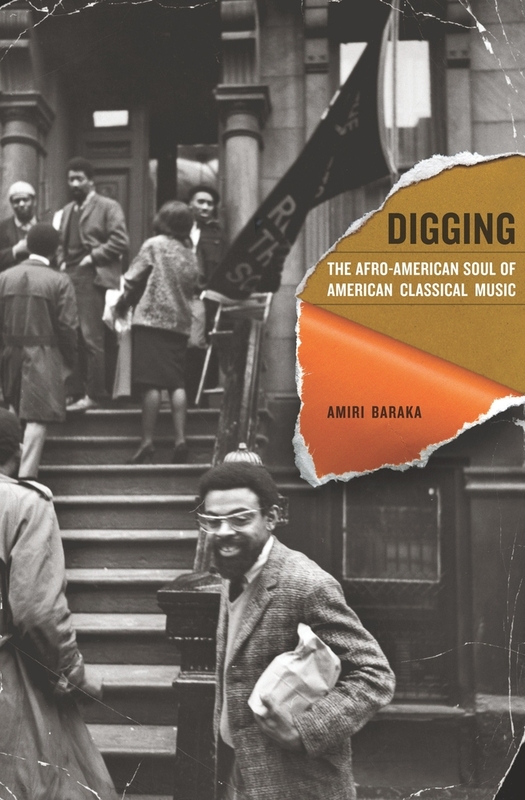 Amiri Baraka (formerly LeRoi Jones) is a writer and critic, the poet laureate of New Jersey, and Professor Emeritus of the State University of New York, Stony Brook. His many books include Blues People, Black Music, and The Music. 16. What You Mean, DuWop? 41. You Ever Hear Albert Ayler? 47. Duke Was a Very Great Pianist! 76. More Young Bloods to the Rescue!